Akron, N.Y. – November 9, 2011 – Western New York’s own fourth-generation, craft ice cream maker, Perry’s Ice Cream, recently scooped up a championship dairy award at The 2011 World Dairy Expo Contest held in Madison, Wisconsin. This year’s contest attracted over 700 entries from dairy processors throughout North America. The judging panel featured judges from the Wisconsin Center for Dairy Research and the University of Wisconsin, Madison Food Science Department. 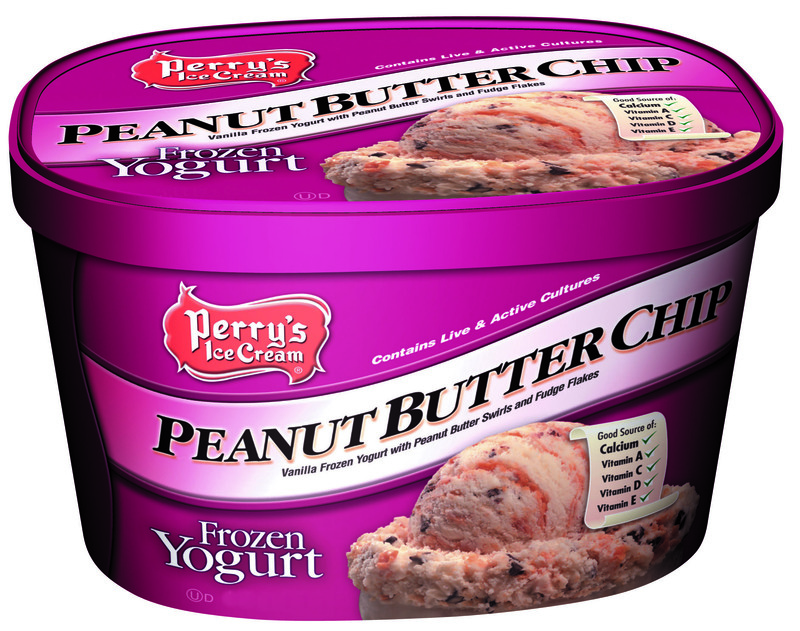 Perry’s took first place honors in the Best Frozen Yogurt category for its Peanut Butter Chip Frozen Yogurt. Products were judged on flavor, body texture, and appearance/color and melting quality. Perry’s Peanut Butter Chip is vanilla frozen yogurt with peanut butter swirls and fudge flakes. o produce over 13 million gallons per year of great tasting ice cream, one batch at a time. With over 300 employees, Perry’s sells and distributes to New York, New Jersey, Massachusetts, Western Pennsylvania, Vermont, Virginia and Northeast Ohio. For additional information about Perry’s Ice Cream, visit perrysicecream.com, become a fan on Facebook at facebook.com/perrysicecream or follow Perry’s on Twitter at twitter.com/perrysicecream. i own an ice cream shop. where can i find your product? Are you looking to sell Perry’s Ice Cream at your shop? Please call us at (716) 542-5492, we’ll take care of you! My zip code is 14152. Thank you so much. Thank you for reaching out to us. We’re glad you enjoyed it! You can use our Flavor Finder to locate stores near you, http://www.perrysicecream.com/where-to-buy. Use zip code 14150 for Tonawanda. It should be available at the Wegmans on Alberta, Amherst and Niagara Falls Blvd. Let us know if you need more help! PLEASE make Raspberry Truffle yogurt for supermarkets. Please bring it back.